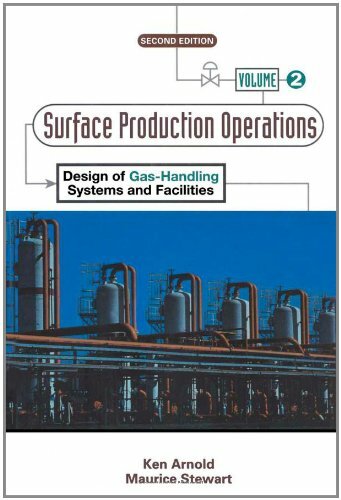 This book walks you through the equipment and processes used in gas-handling operations to help you design and manage a production facility. Production engineers will keep this volume on the desktop for the latest information on how to DESIGN, SPECIFY, and OPERATE gas-handling systems and facilities. The book allows engineers with little or background in production facility design to easily locate details about equipment, processes, and design parameters. With this volume, you will more completely comprehend the techniques of handling produced fluids from gas wells so your facility can be more efficient and productive.